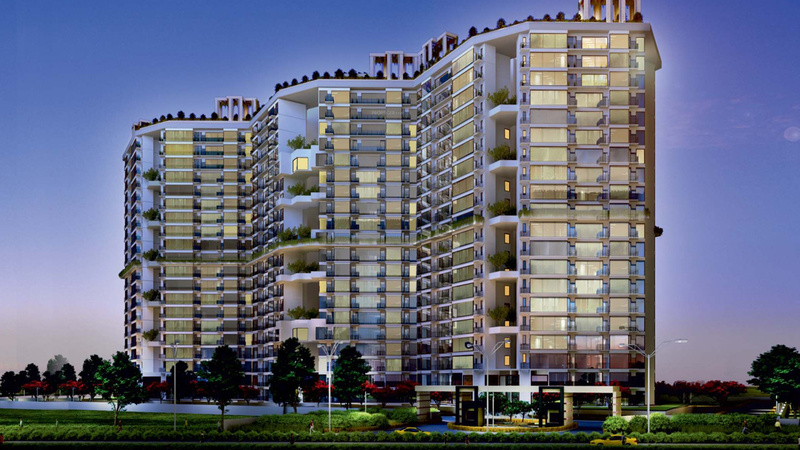 Gurgaon is an amazing city and a part of the National Capital Region that is going through rapid development each day. Being one of the biggest financial and IT hubs in the country today, Gurgaon is the preferred part of the NCR in terms of jobs, education and good living. The real estate market in Gurgaon has come a long way over the years. With a number of residential as well as commercial projects in different parts of the city today, there is a lot to look forward to. 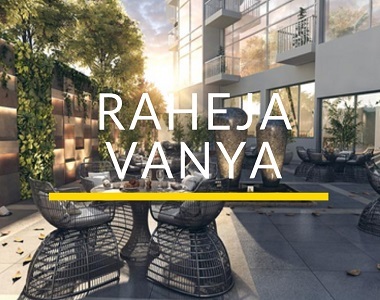 Raheja Vanya is one of the latest residential projects by Raheja Group whichoffers a modern-day lifestyle that is totally rejuvenating and high on luxury. Spread over a land of 12.4 acres, this development offers exclusive variants of 2BHK and 3BHK apartments that are crafted to perfection. With area sizes starting at 1253 sq. ft. and going up to 1812 sq. ft., ample space for every need and requirement is something that can surely be expected in every apartment. 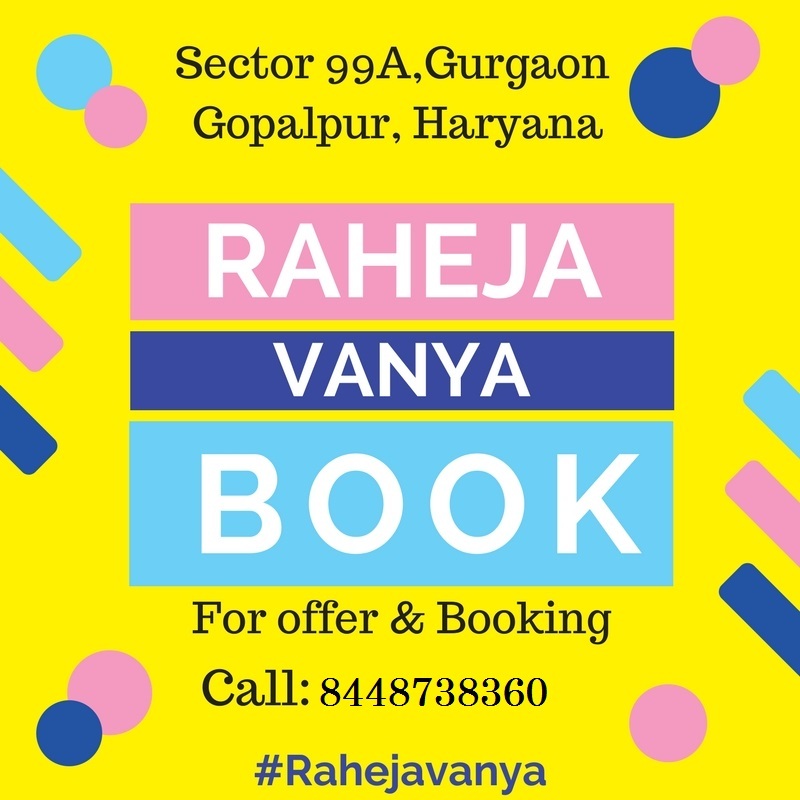 Raheja Vanya Gurgaon in Haryana is a well-planned residential development that exhibits pure luxury and comfort through its range of internal and external amenities. The apartments are high on space, air conditioned, provide good ventilation, natural lighting and contain tough doors and elegant windows, high-quality flooring, re-cycled water in washrooms used for flushing only, stylish modular kitchens, luxury fittings, furnishings and so much more. The external amenities at this development are truly world-class and inevitable. They include a swimming pool, gymnasium, meditation centre, spa, sauna, restaurant, multipurpose hall, theatre, play-area for kids, and multiple sports facilities, sky lounge & jogging track, gorgeous landscape garden, open space, efficient power back-up and well-trained security with video surveillance. This development has a proposed rooftop solar power generation and takes-up sewage water treatment and rain water harvesting. Situated at Sector 99A, Gurgaon, Raheja Vanya Sector 99A Gopalpur has plenty of every day and emergency places like schools, universities, hospitals medical centres, malls, shopping centres, cinemas, restaurants, cafes, banks, ATMs, supermarkets, general stores, expressways, public transport like IGI Airport and a lot more in its proximity, providing total convenience each day. 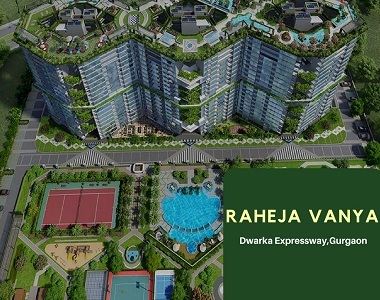 Starting at with an excellent price tag of Rs.49.80 lacs and moving up to 72.02 lacs, the Raheja Vanya price list is brilliant and totally affordable. An apartment at this development is worth every rupee and there is no doubt about that. There are different payment plans to choose from, along with NRI service, home loans at low interest rates for a hassle-free purchase.